CHELTENHAM NEXT FOR THE SUPERNAPPER! 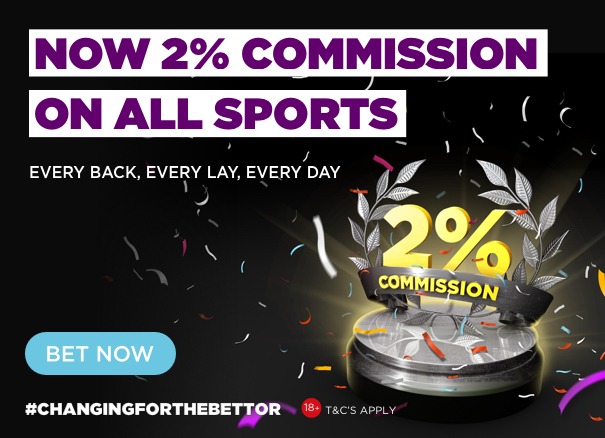 Daqman is the man in form for Cheltenham with three winning naps from the last four, including two supernaps out of two, with yesterday’s hot hit at 10-pays-you-seven offers on BETDAQ. DAQMAN 12 WINNERS UP ON PRICEWISE: Daqman will start the festival tomorrow 22 winners to 10 up on Pricewise of the Racing Post in their value challenge and, to a single-unit stake, he’s 59 points in front: Daqman + 40, Pricewise -19 down. THE HOT COOKIES AND THE BIG GAMBLES: Daqman has spent weeks sieving the form to find 15 Fortune Cookies for the big meeting, which he now presents over the full four days of Cheltenham. He additionally names six gambled-on horses that act in heavy ground, his Stick-In-The-Muds! Has Daqman cracked it already? After months of sifting the form, and publishing the list every two weeks or so, he announced his final Fortune Cookies before the bad weather set in. And he was spot on the Cheltenham button. Let’s hope more bad weather doesn’t spoil it all (see latest update below). Fifteen horses in 13 races remain to represent him in the championship races on every one of the four festival days. Interesting to add them up and get his top stables: Willie Mullins 5, Gordon Elliott 4, Paul Nicholls 3, Nicky Henderson 2 make up 14 of his stars in the making. * BETDAQ offers fluctuate, as you, the punter, make the market not us. The above are correct only at the time of writing, and there’s plenty of time to make your own offers if you don’t see what you want. Any Second Now (Tuesday, 14-1 to 7-1 with bookies, 8.8 BETDAQ offers). Runner-up to two top festival hopes, Footpad and Monalee. He could be a very good horse, says Ted Walsh. Ms Parfois (Tuesday, 25-1 to 8-1 with bookies, 8.8 on BETDAQ) NH Chase gamble who ran second to Black Corton in the Reynoldstown and will relish the 4m trip. No Comment (Tuesday, 16-1 to 6-1 with bookies, 8.0 with BETDAQ) Another gamble in the NH Chase at the festival and has former champion amateur, Derek O’Connor in the saddle. Black Corton (Wednesday, 14-1 to 6-1 with bookies, 7.6 on BETDAQ) It’s astonishing where he’s got to, says Paul Nicholls. Tully East (Thursday, 16-1 to 7-1 with bookies, 9.4 BETDAQ offers) Won the novices’ handicap at the meeting last year. Wednesday, 9.25pts x 6.4 Monalee (also engaged Thursday); 8.25pts x 7.0 Josie’s Orders; 3pts x 17.5 Black Op; 4.25pts x 9.4 Topofthegame. We already know it’s going to be testing at Cheltenham this week. The question only remains how testing? Stratford’s card today has been called off this morning and my RAC Route Planner tells me it’s only 31 miles from Stratford to Cheltenham. The official going at Cheltenham this morning was updated to heavy, soft in places. A further 10mm fell overnight and more showers are forecast throughout the day. It’s expected to be the softest ground a the Cheltenham Festival for at least 20 years. 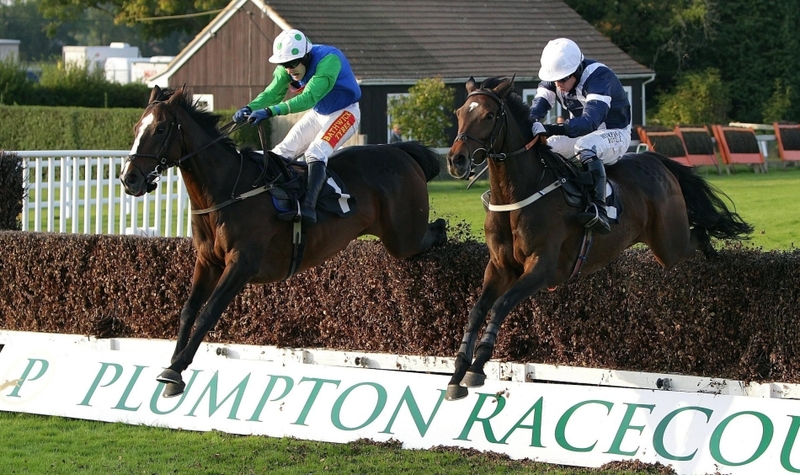 With Stratford called off after a second inspection there is still heavy ground jumps racing to look forward to at Plumpton and Taunton this afternoon with flat cards at Dundalk this afternoon and Chelmsford on night duty. 2.40 Taunton: There’re already a dozen non runners on the Taunton card including the forecast favourite Ilewin Geez in the maiden hurdle at 2.40pm. It leaves quite a modest line-up and newcomer Sandro Botticelli must surely come into the reckoning. The son of Galileo is well worth chancing on his hurdling debut as he had plenty of class on the flat and on soft ground too. He won the Listed Esher Stakes at Sandown Park on soft ground which was run over two miles. The concern with him though is that his form tailed off when tried on the all-weather but in what now looks a modest race I don’t mind taking a punt at around 6.6 on BETDAQ that he will be rekindled by his first stab at the jumping game. 4.20 Plumpton Just the six runners here and with the exception of Dancing Conquest (pulled up last two starts) it looks wide open. Charlie Mann won it last year and I thought his The Lion Dancer had a squeak here. He is still lightly raced and ran his best race yet here at Plumpton last month when third. It was a better effort and he is down another 3lb in the handicap. 4.50 Plumpton Both Lubatic and Mr Lando are on recovery missions having been beaten favourites last time out and both have question marks over the ground to some degree. Lubatic’s only win has come on good to firm ground and whilst he ran well on soft last time at Huntington he had previously been beaten over 50 lengths at Chepstow on heavy ground. Given Plumpton needed to pass an inspection this morning we can safely assume it will be on the squelchy side of heavy and preference has to be for Mr Lando who chased home Minellatillmorning last time out and the winner has gone in again since.